Soul Assassin Mr. 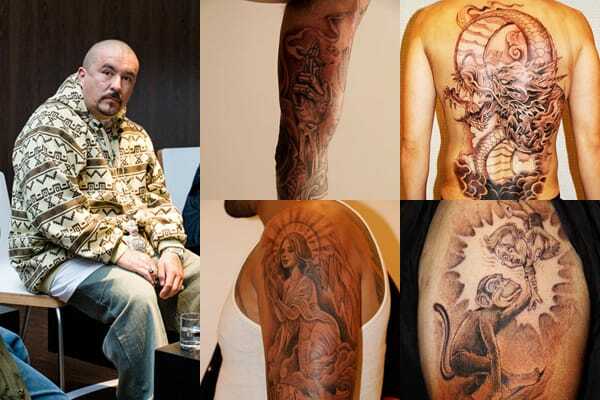 Cartoon went from designing the Cypress Hill logo to becoming hip-hop's favorite tattoo artist. Get a tattoo from Cartoon and not only will you own a fine example of L.A. lowrider ink, but you'll also join Dr. Dre, Eminem, 50 Cent, and pretty much every Hollywood actor and model in the annals of tattoo history.